How To Set Up A Blog In Five Minutes! 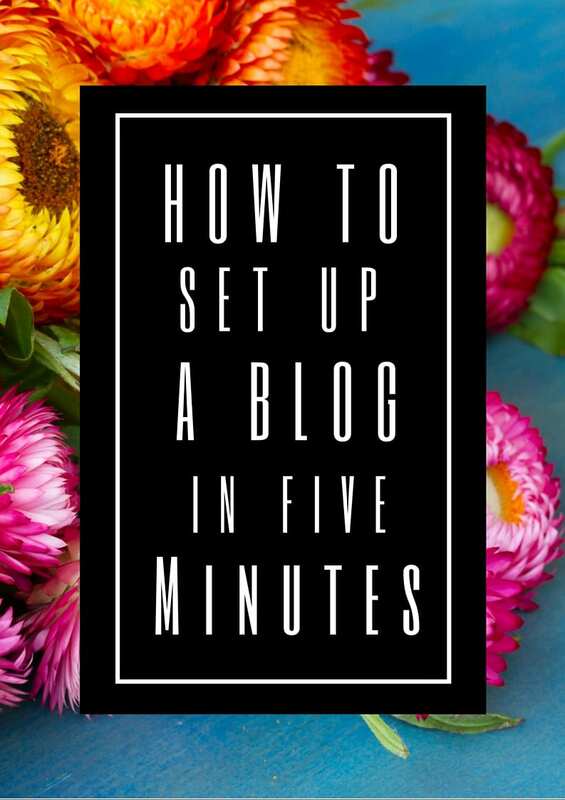 If you need a blog, we’re here to show you how to set up a blog in five minutes! 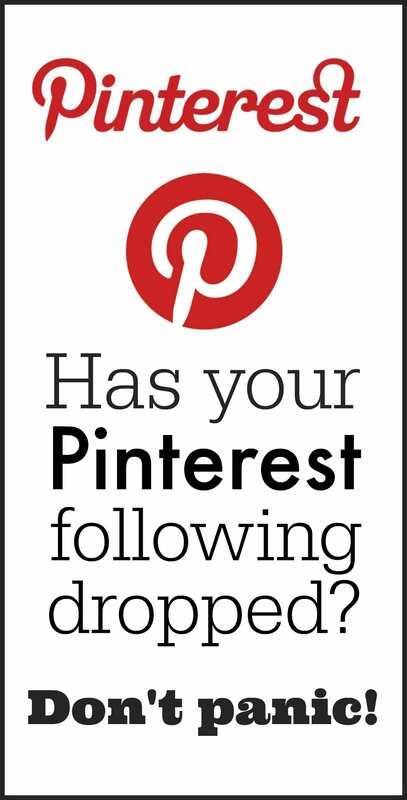 Has Your Pinterest Following Dropped? If your Pinterest follower count is down, you’re not alone, thankfully there is something you can do about it! Welcome to MiloTree! To tell you about MiloTree, we need to introduce ourselves first. I’m Jillian Tohber Leslie, founder, with my husband, David, of Catch My Party.